The Committee on Allowances, which has been tasked with reviewing the recommendations of the Seventh Pay Commission, is expected to table its report to the government soon. According to some media reports, the Ashok Lavasa-headed Committee on Allowances is likely to meet representatives of the employees' front National Joint Council of Action (NJCA) on Thursday. Following this meeting, the Committee on Allowances is likely to finalise its report and submit it to the Finance Ministry. At an earlier meeting on March 28, the Ashok Lavasa-led panel had sought comments from the ministries of defence, railways and posts on 14 allowances. With the second part of the Budget session drawing to a close (ends on April 13), nearly 50 lakh government employees would hope the Lavasa committee recommendations are cleared as soon as possible. The Committee on Allowances, headed by Finance Secretary Ashok Lavasa, was formed to look into the recommendations of the Seventh Pay Commission following protests by government employees. The Seventh Pay Commission had recommended abolition of 53 of the 196 allowances, and subsuming 36 other allowances into larger ones. The Lavasa committee, which was constituted in July, was asked to submit its review report in four month's time. The government later gave the Committee on Allowances an extension and asked them to file the report by February 22, 2017. The committee, however, missed the deadline and is yet to submit the report. Among the primary concern of government employees is the House Rent Allowance (HRA). The Seventh Pay Commission had recommended reducing the HRA by 2-6 per cent depending on city type. According to the pay commission, the HRA in metros should be reduced to 24 per cent from 30 per cent. If reports are to be believed, the Committee on Allowances is likely to recommend the Narendra Modi government to not alter the HRA and keep it as it is was under the Sixth Pay Commission. At its March 28 meeting with ministries, the Committee on Allowances discussed 14 allowances that were not factored in previously. The allowances ranged from accidental and outstation detention allowances to ghat allowance. 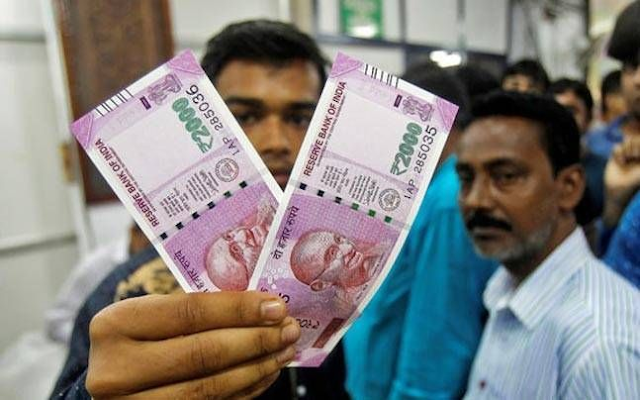 7th Pay Commission: Modi govt to decid on revised allowances before Budget session ends The Committee on Allowances, which has been tasked with reviewing the recommendations of the Seventh Pay Commission, is expected to table its report to the government soon.